A new 3 map campaign which takes place between “Dead Center” and “Dark Carnival”. In the campaign the cast meets up with the survivors from the original Left 4 Dead. A new uncommon infected, the “Fallen Survivor”, that drops usable items when killed. Two new weapons, the M60 (which cannot be reloaded) and a golf club melee weapon. Support for infected bots in Versus mode (awesome). A new game mode, “Mutations” which changes on a weekly basis. 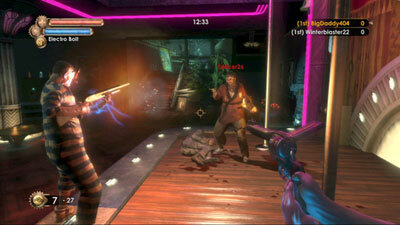 Some examples of the rotating game modes include “Realism Versus” mode or “Chainsaw Massacre” where each player is given a chainsaw with limited fuel. The DLC will run 560 Microsoft points ($7.00) for the Xbox 360. It’s free for PC users. Bioware will be releasing more DLC for Mass Effect 2, featuring the Hammerhead, a vehicle that hovers over the battlefield and shoots stuff. The Firewalker pack features five new missions and all original owners of Mass Effect 2 (or, all those with access to the Cerberus Network) will be able to download the content at no charge. 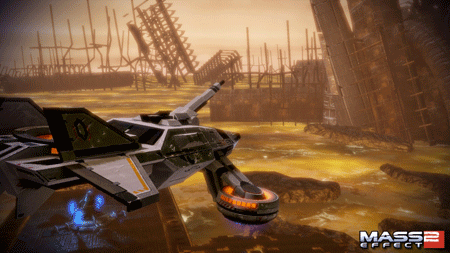 Download the Firewalker pack and gain access to 5 new missions featuring the Hammerhead. The Hammerhead is a heavy assault vehicle that hovers over the battlefield at up to 120 kilometers per hour and features a guided missile system ensuring accuracy even during aggressive maneuvering. Coming late March, free to all Cerberus Network members! 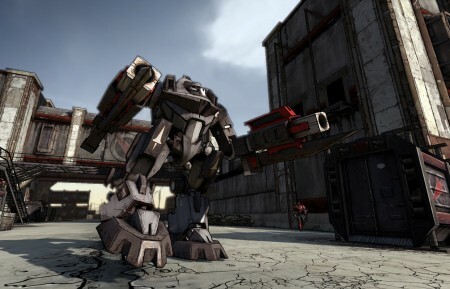 The Secret Armory of General Knoxx, the third DLC for Borderlands will be out tomorrow for the XBLA (for 800 Microsoft points). It will be available Thursday on PSN and PC ($9.99). The DLC raises the level cap to 61, adds in a whole bunch of new weapons, almost 30 new enemy types, and improved enemy AI. It’s a pretty big update, coming in at almost twice the size of previous DLC, The Zombie Island of Dr. Ned. Finally, something from the Finnish “rockers” HIM. Finally. After watching this I’m inspired to start wearing shirts showing a little midriff. I also learned it’s not spelled “midrift”. 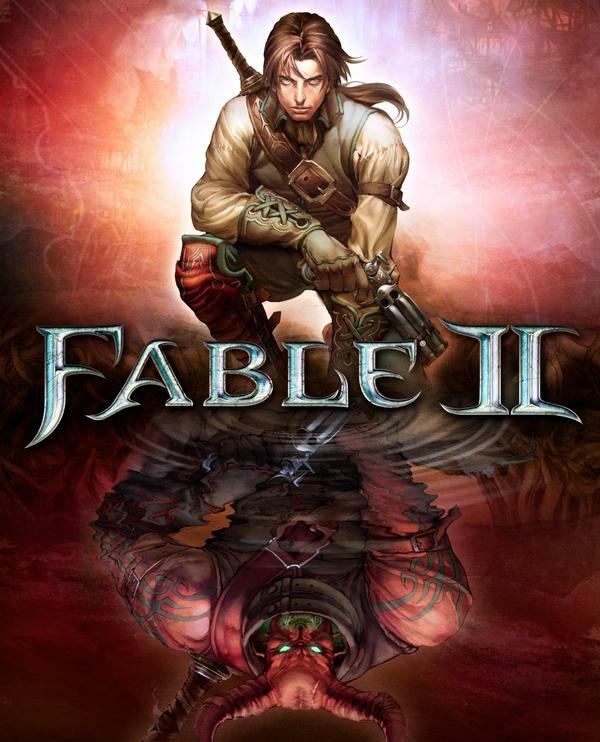 Fable II: Game Episodes is the full version of Fable II chopped up into five pieces, and the first episode is available today, for free! Once the first episode is completed, players can download additional episodes as they please. If you haven’t checked out Fable II, now is a great time to do it.